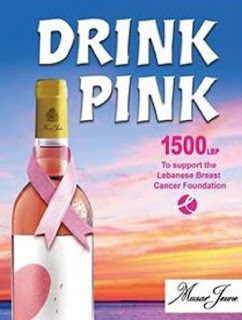 So another brands associates itself with the cancer awareness month. This time it is Chateau Musar via its younger sibling Musar Jeune with the line "drink pink" - pink being the rosé one. 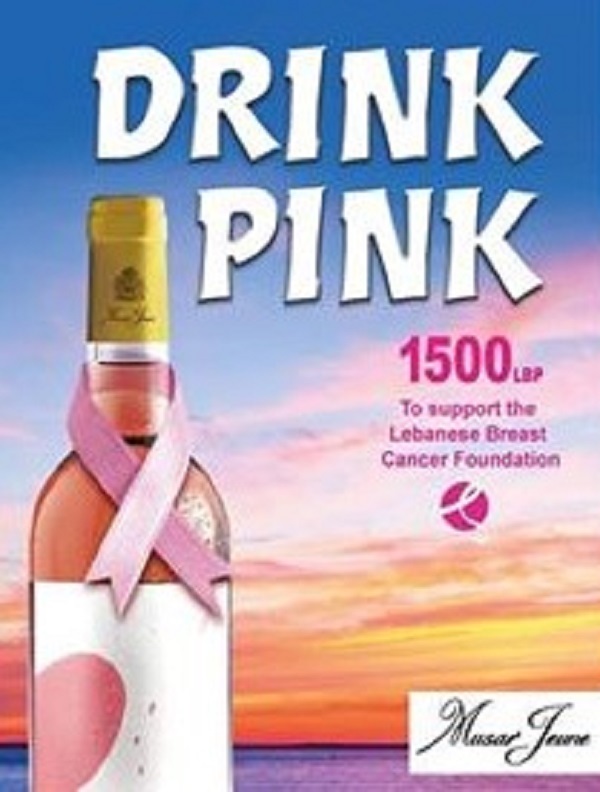 For emphasis the pink ribbon is added to the bottle, and 1500 LBP will be donated per bottle for the Lebanese Breast Cancer Foundation. Which brings us back to "I wish I had breast cancer".